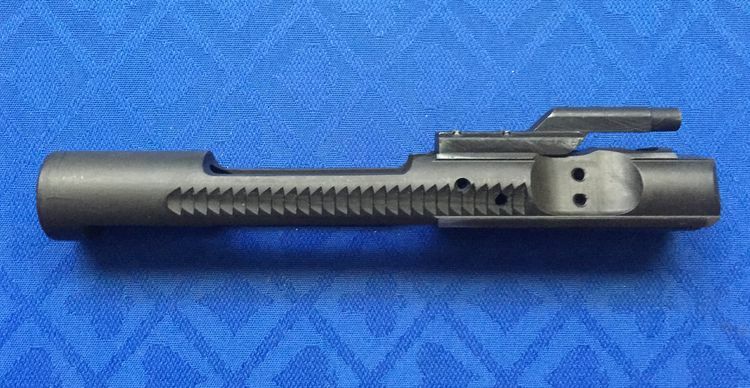 Genuine Colt Bolt Carrier. 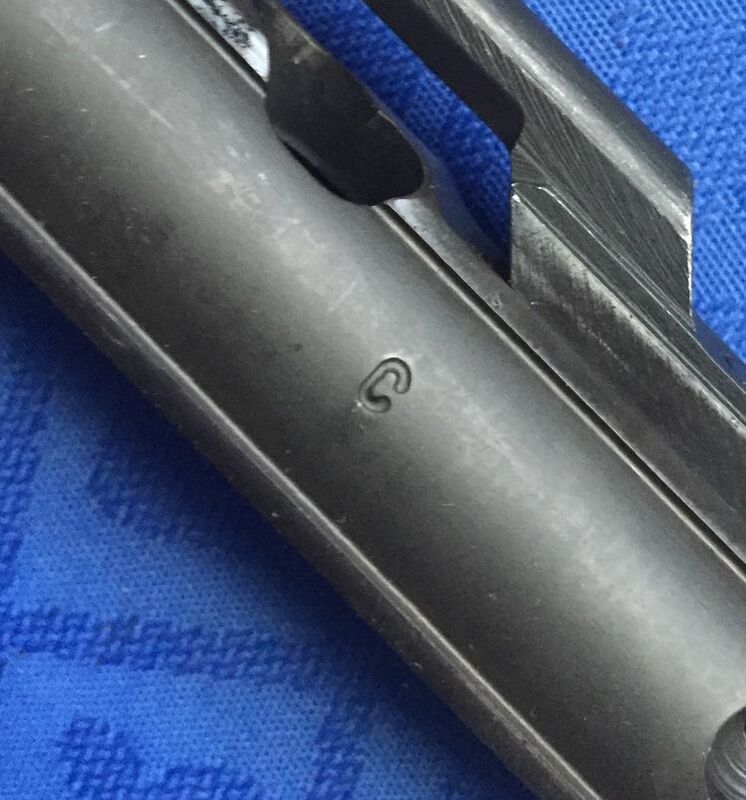 Correctly "C" marked. $80 shipped to your door. First posted "I'll take it" trumps all e mails and IM.